ASUS has just added two new products to its Republic of Gamers (ROG) line – a new gaming notebook and a new headset. 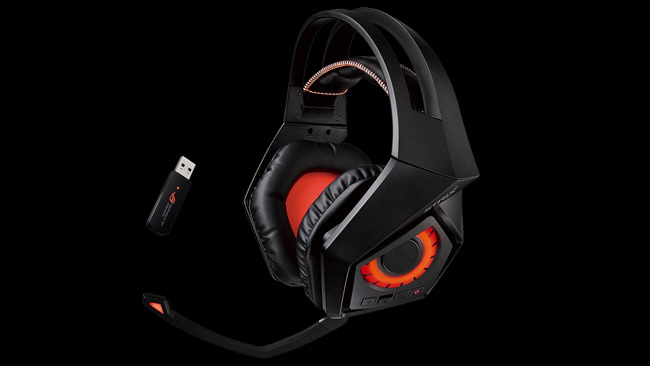 The notebook is called ROG Strix GL502, while the headset carries just the ROG Strix product name. 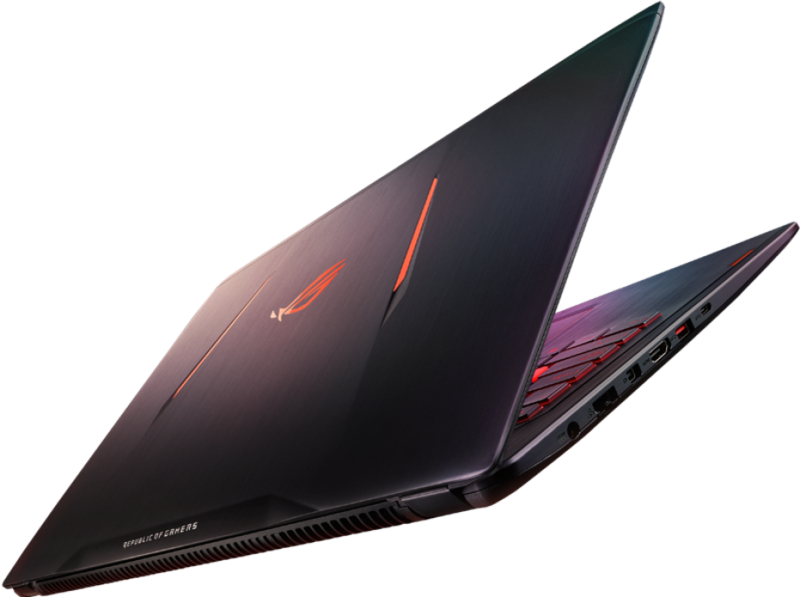 The ROG Strix GL502 gaming notebook comes with a compact 15.6-inch IPS display that works at Full HD resolution and that sports G-Sync support. There’s also an optional 15.6-inch display at 4K resolution. The device has an Intel Core i7-6700HQ or Core i7-6820HK processor (depending on the version), an NVIDIA GeForce GTX 980M graphics card with 8 GB of GDDR5 memory, up to 16 GB of DDR4 SDRAM and support for M.2/NVMe/SATA solid-state drives or hard drives. The ROG Strix GL502, which runs Windows 10/Windows 10 Professional 64-bit, can be used with a 128 GB/256 GB/512 GB SSD or 1 TB/2 TB 5400 rpm hard drives or a 1 TB 7200 rpm hard drive. The notebook is 23.5 mm thick and weighs 2.2 kilograms. The ROG Strix gaming headset features wireless technology at 2.4 GHz with a dual auto-switching antenna for stable and clear sound. The headset has a battery that can last for up to 10 hours but can also be used with an external 1.5-meter extension cable.